Once you finish working full time, and the kids have moved into their own places, you may one day discover your house has outgrown you. A smaller place would free you from the regular rounds of home maintenance and cleaning rooms you never really use. The time you spend maintaining the house for once a week visits could be better spent on enjoying the freedom you’ve spent a lifetime working for. That’s the time to trade in maintaining a home for maintaining a lifestyle. Don’t think of it as downsizing your home. Think of it as upsizing your life. 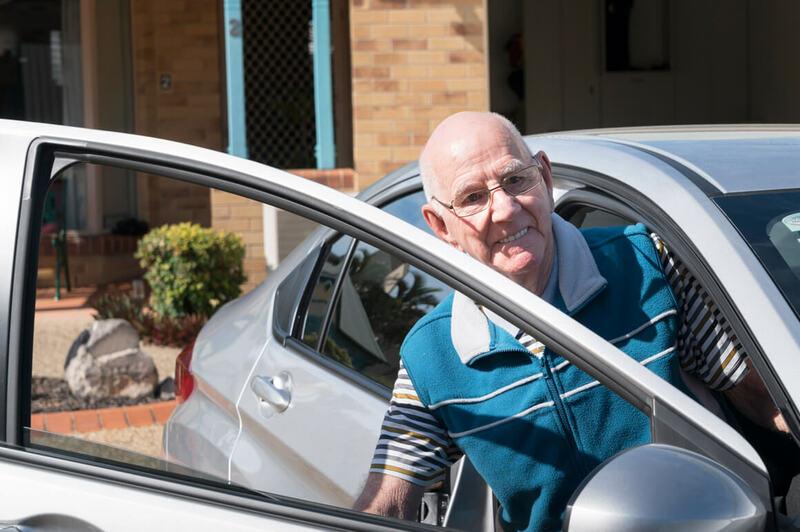 What is life like in a Retirement Village? Life can be as social or as private as you wish. Regis retirement villages are communities of apartments scattered around landscaped gardens and broad walkways. It takes all kinds to make a community. From people who spend their lives adventuring, using the village as a home base, and people who like to simply sit on a verandah and swap “hellos” with passing friends. It’s a life filled with new friends and new opportunities. 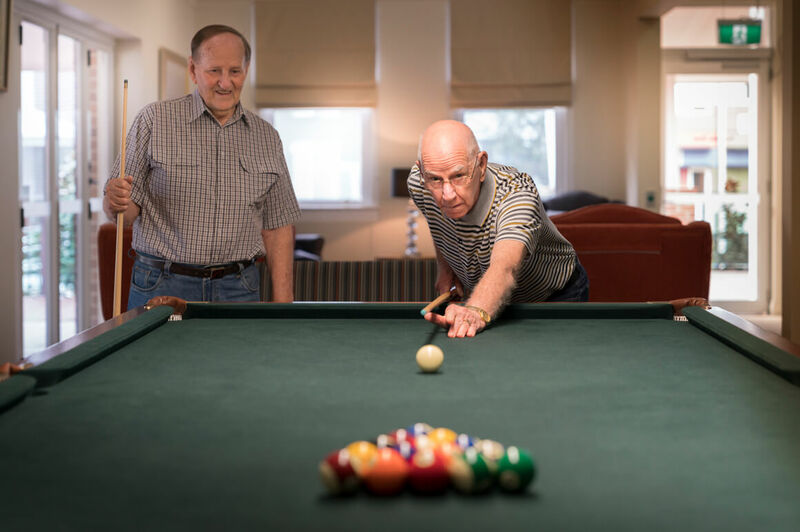 What makes Regis Retirement Living Different? Regis Retirement Living is not simply an apartment in a village. Our communities are dedicated to helping you embrace life on your terms. Village managers and staff organise regular community events, and provide communal spaces for special interest groups and clubs to help each and every person in the village feel like they can connect with the life they want to live.